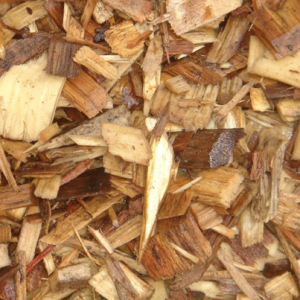 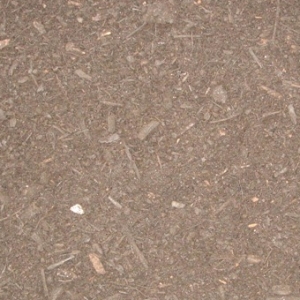 Brentwood Material’s Topsoil is a clean, pulverized, sifted topsoil. 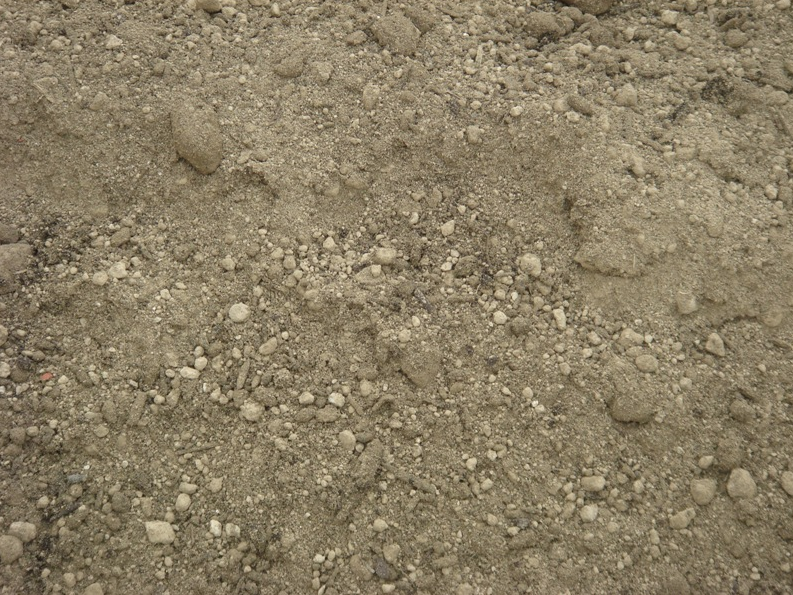 There are no roots, and no rocks in the topsoil, and it is non-clumpy. 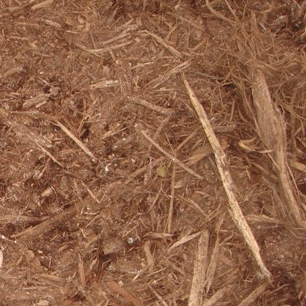 Topsoil aids grass growth and has countless uses. 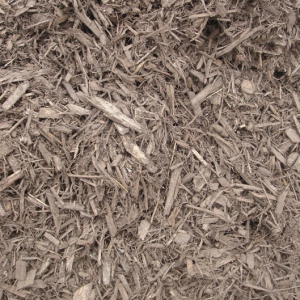 It can be used to fill in areas of your yard, to help make a positive grade along your foundation, and used in the garden for planting. 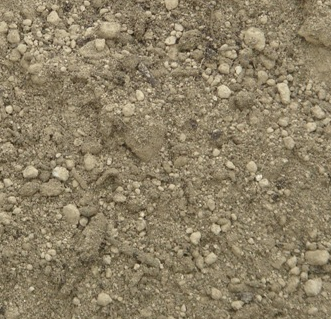 It is also used for general back fill.